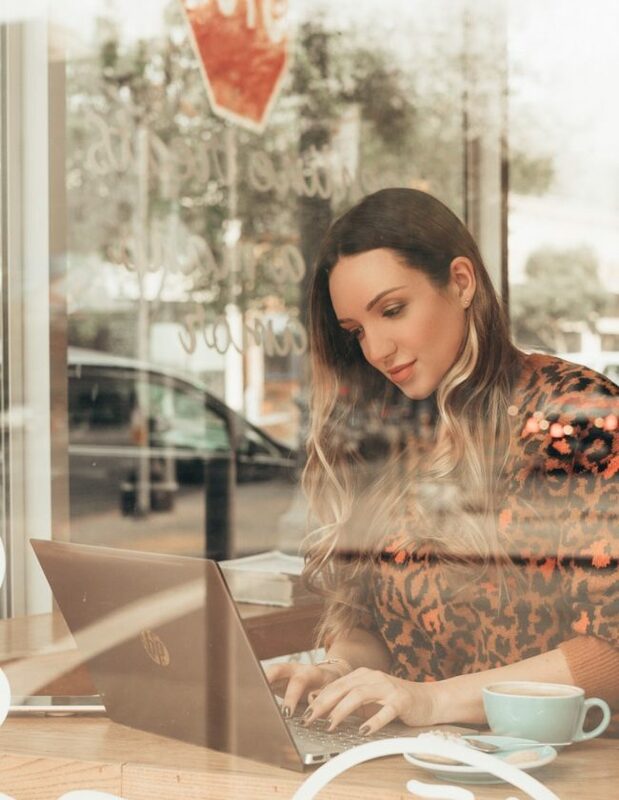 I love the look of long lashes and trying out the latest ‘must buy’ mascara but I recently decided to go for a set of eyelash extensions at Organic Shimmer in San Francisco. I wanted to have that beauty pop at all times, because even without eye makeup the lashes just make you look so put together. The experience at Organic Shimmer was a dream–I curled up under a warm, fuzzy blanket, placed rejuvenating pads under my eyes, and took a nap for the two hour application (refills only take 45 minutes!). I woke up refreshed (the nap was much needed after a 100 hour work week…) and had the most fantastic lashes to bat around San Francisco. If you haven’t tried lash extensions yet…I highly recommend it as a new lash addict! 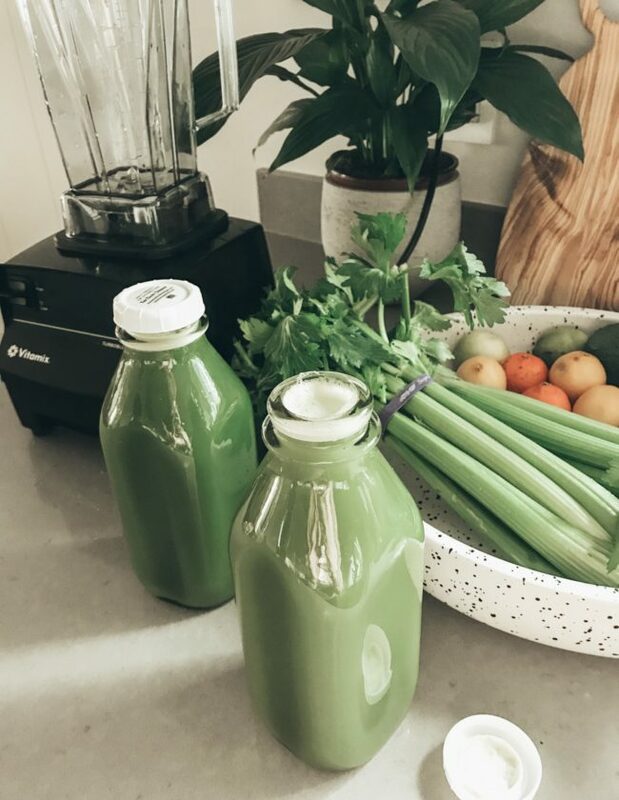 A few months back I did a three day juice cleanse (read all about it here) and to kick off my February with a bang… I opted to try another juice cleanse…but only for 1 day. 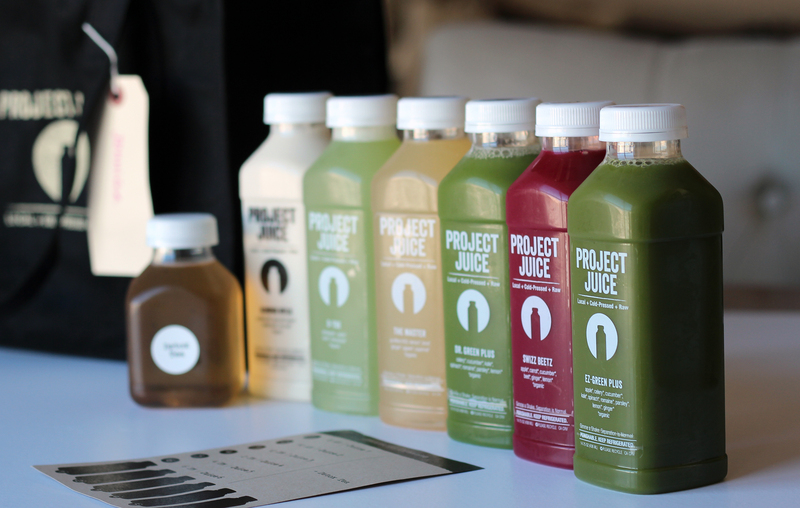 My friend Emily recommended Project Juice and I signed up for a next day delivery. I love that the juices are all organic and they have the best names (How cute is Swizz Beets?!?). If you’re in San Francisco, these juices are great for a refreshing dose of veggies…you need to get your hands on some! My brother sent me a Nomad charge key for Christmas (a little late, Andrew??) and I never thought I’d be so obsessed with a cell phone charger. 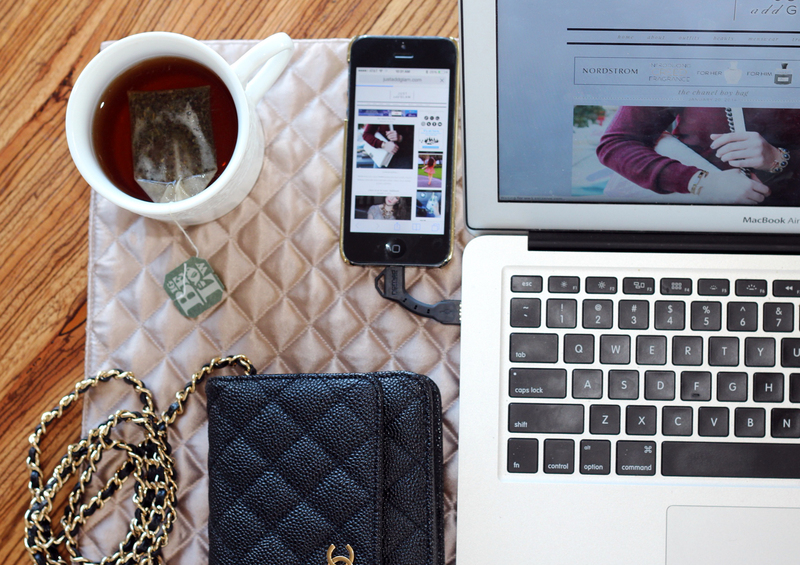 This little charger can fit on your key ring so that you’re always with a charger–and that’s something this social media addict loves! True story–I used my little Nomad charger at a restaurant by plugging my phone into the bar’s TV, any USB port works! Since I’m especially obsessed with my charger I wanted to share the love and the Nomad team is graciously offering four Nomad charge keys / charge cards for four lucky Just Add Glam readers. Enter via as many methods as you’d like below! Charge keys / cards are available for iPhone 4/4s/5/5s and Micro USB. Giveaway ends on February 15th, 2014, good luck! Permanent eyelash extensions are definitely the way to go! A lot of those mascaras are rough on the skin and cause rashes and break outs, I think it’s way easier to get your lashes touched up once a month than to go through the hassle of additional make up. Plus, you can take a swim in a Vegas pool and your lashes come out looking just as fabulous as they did going in! Chris – Its great to hear your perspective! No need to fuss with mascara! I’m not sure if my girlfriend is aware of eyelash extensions, but I already know she would want them. Curious, around how much would I need to be prepared to spend to get her something like this? We’re in the OC – would you recommend a place? Your girlfriend would LOVE them, they are a lot of fun and look great. I don’t know of any salons in the OC but here is the link to Organic Shimmer where I got mine done.. I would look for a place with comparable pricing. Good luck on the Nomad charge key giveaway! Those little things are amazing! I almost got an appointment for her for Valentine’s, but I realized the best quality extensions would be made from mink. I wouldn’t want to invade her morals; yet I wouldn’t want to get average quality either. Or am I mistaken in either case? Also, have the winners of the raffle been notified? I’m dying for one of these.